What kind of roles would I be suitable for based on my manufacturing/production background? 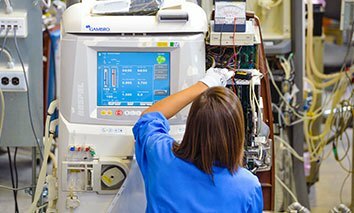 If you CURRENT or PREVIOUS job was in MANUFACTURING, you could retrain to perform the SAME OR SIMILAR job within the high-paying pharmaceutical or medical device manufacturing industry. Operates equipment, monitors processes and documents results in strict adherence to protocols. 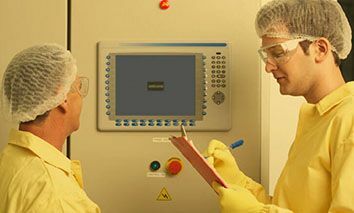 They are involved in all stages of the manufacturing process and in the pharmaceutical and medical device industries, their role often occurs within a clean-room environment. 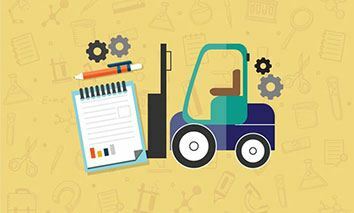 Work in a discrete manufacturing environment, run and maintain factory equipment and assembly processes, monitor and check the product quality and document results in strict adherence to protocols. Responsible for taking the finished product of a manufacturing process and ensuring that it is packaged in line with company and industry standards, making it ready for sale or distribution. Directly responsible for overseeing and organising the equipment, staff and processes on a production floor. They will oversee scheduling and routine production activities as well as acting as first-line troubleshooting should problems arise. You would need to take between 1 to 2 courses depending on your background. If you have an engineering or science/laboratory qualification OR 2 to 3+ years factory floor experience, you would need to take our 30-Week Certificate in eBioPharmaChem. Note: If you don’t have the relevant qualifications or factory floor experience, FIRST you’ll need to take our Foundation Course in Manufacturing Safe Medicines to fill in your knowledge and qualification gaps and meet this program’s minimum academic requirements. 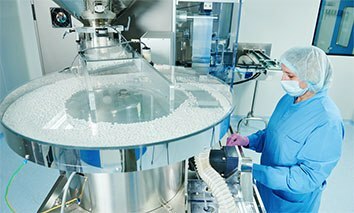 Check out the Irelands largest pharma jobs board and see what manufacturing/production jobs are available.